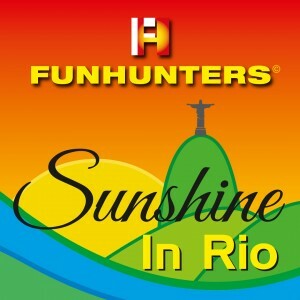 Our philosophy is „ having fun whilst listening and dancing to music” – That’s why we call ourselves “Funhunters”. We are a German band and produce our music in Chemnitz,Germany. Our songs have a high recall value due to their driving beats and animating synthlines and vocals. We call our style “Electronic Powermusic” (EPM), because our music is not confined to a specific genre.